Election season is well underway and you can imagine that the campaign rhetoric will soon accelerate as US citizens take part in the honorable decision-making process that leads to the election of the next US president. During the last presidential election, I became aware of just how closely my Canadian friends watched and shared opinions on the American election process. I imagine that is true for other countries around the world. My question for you today: How involved are you in your Optimist Club officer elections? Is the process something that you shy away from? Does your club elect the person that failed to show up to the meeting the day the elections were held? Do your club members look around the room on election day and say to one another, when was the last time you were president? Do you offer the opportunity to younger members? Do you force the position on the newest member? That's not the way it should be, friends. Serving as an Optimist Club president is an honor. It is an opportunity to be a leader in your community. It is an opportunity to work with your club members and collaborate with outside organizations to make a difference. It is also the opportunity for personal growth as you lead and inspire change to move your Optimist Club forward to new and different places than it has been before. Its opportunity is unlimited. Will you take the opportunity to make a difference? Club officer elections are taking place in Optimist Clubs throughout the PNW District and the world. 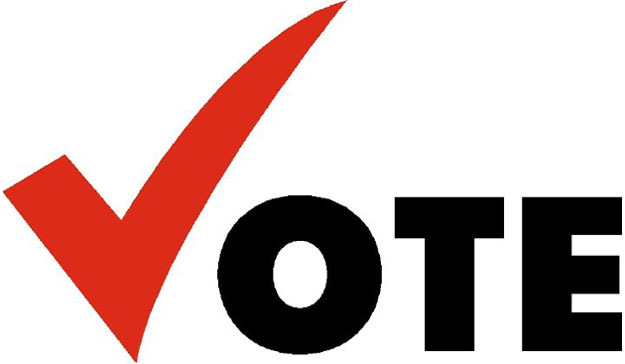 Elections should be held and reported to Optimist International by May 20. Vote. COER - Club officer-elect reports may be completed online at www.optimistleaders.org.